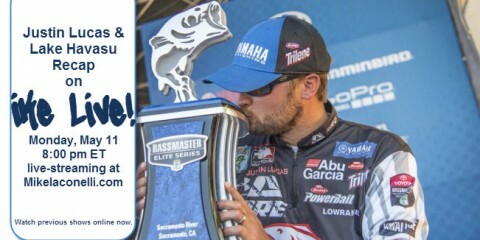 Mountain Home, AR – Denali Rods of Mountain Home, Arkansas is proud to announce that FLW Tour Pro Michael Neal has joined their Pro Staff. Neal, who has amassed more than half a million dollars in earnings during his young career is elated to be a part of the Denali family. 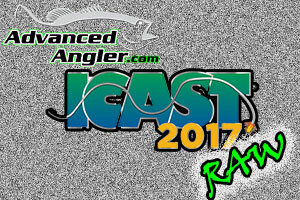 “I’m excited to be a part of a company that makes a truly quality rod at a price point that fits every angler’s budget. 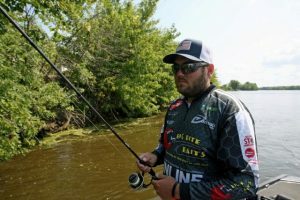 From the new Fission Series to our top of the line N2, and all the models in between I know that I am getting a rod that is going to not only perform, but hold up under the tough conditions that we face as touring professionals.” said Neal. 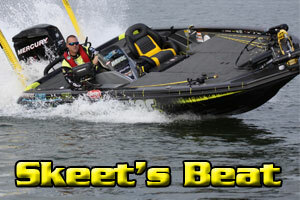 Bryan Head, national sales manager for Denali Rods sees Neal as a great addition to the team. 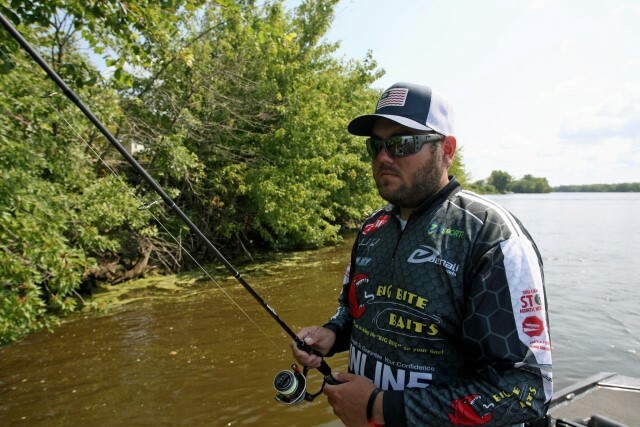 “Michael has proven on and off the water that he is definitely a stand-up guy. 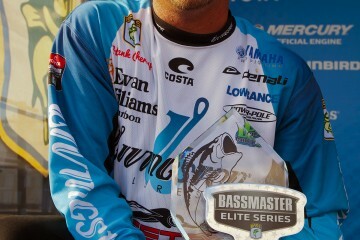 Not only is he a successful professional angler, but a great businessman as well. We are looking forward to working with him to continue to make our products the absolute best that they can be.” Head concluded.